Hot News of the 10th District. Updated 04/26/2019. The 10th Dist Merchandise Page. Go HERE for more information. Check our new Last Bugle Memorial Page. raise enough money to get them a new van. Go HERE for more info! Check This Article to see the nominations for Law Enforcement Award. Check This Article to see the nominations for ALA Youth Award. The New Legion Coin, Click HERE to read more. Here is a link if you need a copy of DD214 Papers. Click HERE if you wish to mail the request in to St Louis Archives. Click HERE if you want an electronic copy of the Badger Legionnaire Magazine. What is the real name of the famous Groundhog? Punxsutawney Phil. He resides in Punxsutawney PA. He didn't see his shadow, so we will see an early spring. 2019-2020 Season is almost here! There is now also a new tool to use to look up any member. This tool could come in handy for finding friends or transferees. 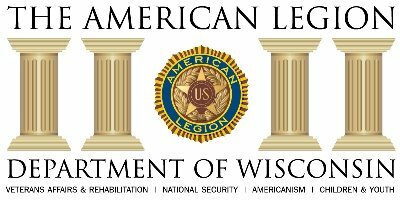 American Legion has established a new link to view Legislative issues. also check this site for "Sign Up For Email Updates" from the VA.
by to assist any and all Veterans. Find yours here! 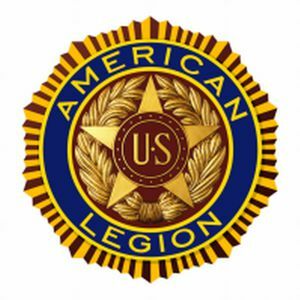 New American Legion Mobile App now available. or find a local post from any smartphone or electronic tablet. This App is available from Google Play Store. Download the App there. After clicking below, enter Legion in the search box. Name. You can then click on the newsletters you want in your email. This website is also available on the Home Page. It may take a while for their database to be updated. record the history of your Post? The American Legion has a workbook that can really be a great tool. Click Workbook to get a copy. Or click here Centennial Workshop Guide. to get a copy of ths guide. can be used to enroll for the no cost for $5000 Accidental Death Benefit. Click Here to print copy of this memo. Click Here to go directly to their Enrollment Site. Here are some articles released March 11th about this Insurance. The Postcard and The Legion Care letter. Dept Adj Amber has sent this Handbook to give more info. Here is a Letter from the Insurance carrier that you need to read. Legion Sponsored Medicare Supplement Policy. the American Legion Sponsored Medicare Supplement Policy. Here is also a Flyer with more information. 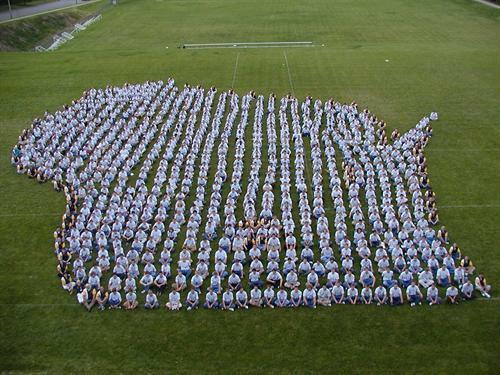 Here is a website with Wisconsin Veterans Benefits. These are the clean copies that were voted on in April. here is a Suggested Constitution and Bylaws to start with. New VA Veterans ID Card. Official Veterans ID Card.Get yours here! Legal Resources for Military and Veterans. give you some ideas of how you can incorporate your own message. Click HERE to get a copy of the latest Wish List. Click HERE to get a copy of the latest 2019 Season Program. This years session runs June 5th thru 8th of 2019. This is the 77th session in this state. Click HERE for a copy of the Bus Schedule. The following are the various Orientations based on Countys. 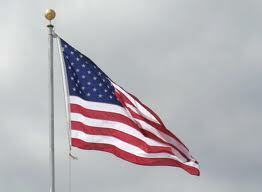 Chippewa County: 1 PM May19, Legion Post 326, 135 Clark St.
Eau Claire, Dunn Countys: 3 PM, April 28, Legion Post 53, 634 Water St.
St Croix, Pierce Countys: 7 PM, May 7, Legion Post 240, 410 Maple St.